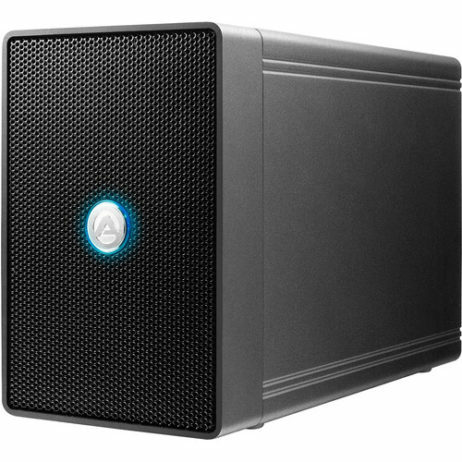 Designed to house two 3.5″ SATA hard drives for tasks such as increasing your overall storage capacity, backing up data or creating a high-performance storage volume for video editing, the NT2 U3.1C 2-Bay USB 3.1 Type-C RAID Enclosure from Akitio uses a hardware controller to drive RAID 0, for those who need maximum performance without any data redundancy, or RAID 1, for those who need 1:1 data redundancy and mirroring, at the cost of speed and capacity. For those who do not require a RAID, JBOD and SPAN are also available. 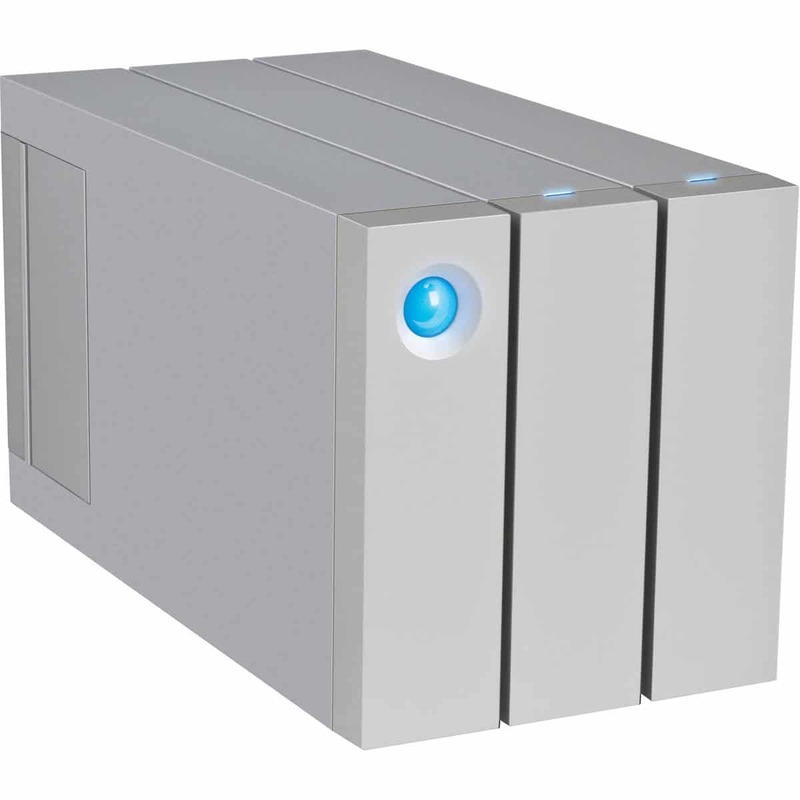 The NT2 U3.1C is equipped with a 10 Gb/s USB 3.1 interface, which is also known as USB 3.1 Gen 2, and interfaces with your host system using a reversible USB Type-C connection. It is also compatible with Thunderbolt 3, and using adapters, USB 3.0 and USB 2.0 are also supported. 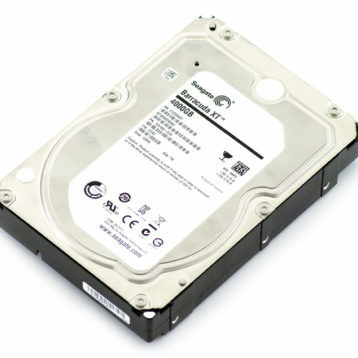 Although the drive bays natively house 3.5″ drives, 2.5″ drives can be used when paired with an adapter, such as the Neutrino Bridge. Akitio’s NT2 U3.1C 2-Bay USB 3.1 Type-C RAID Enclosure has been built with a small footprint, making it well-suited for use on your desktop. Included is a 3.3′ USB 3.1 Type-C cable and a power adapter. 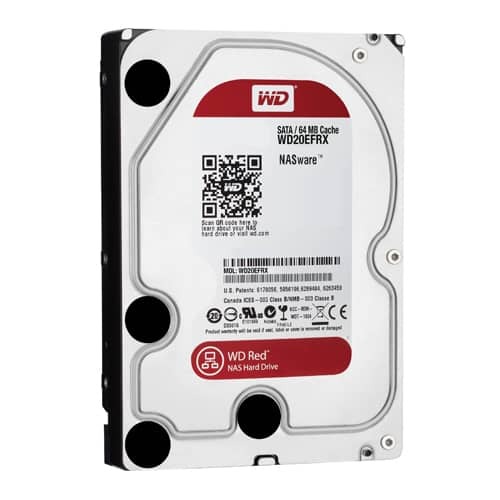 Protection is provided by a limited 2-year warranty.